One of the first HDR images I did of a sunset. 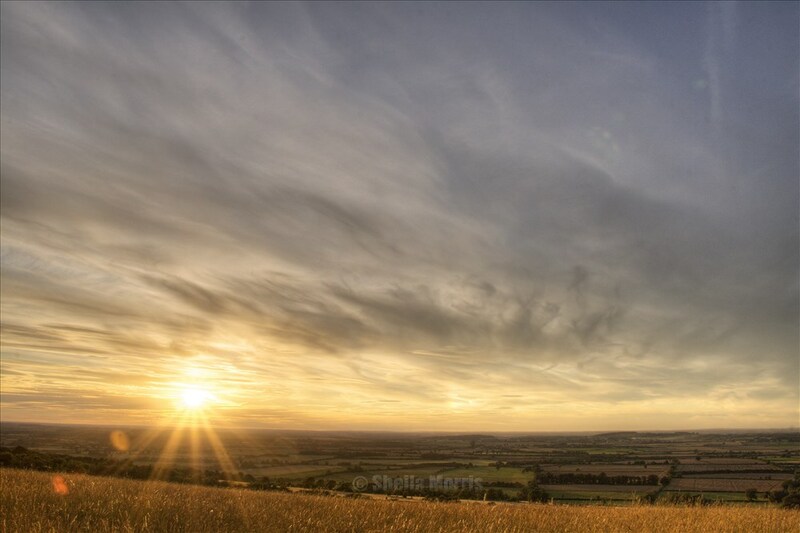 Was taken at the well known hill in Oxfordshire, White Horse Hill near Uffington. Pretty impressed with how this turned out.